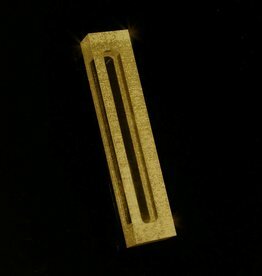 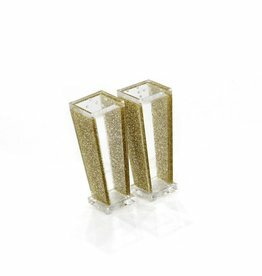 This beautiful acrylic / lucite mezuzah case will make an extraordinary addition to your front door or any doorpost in your home! 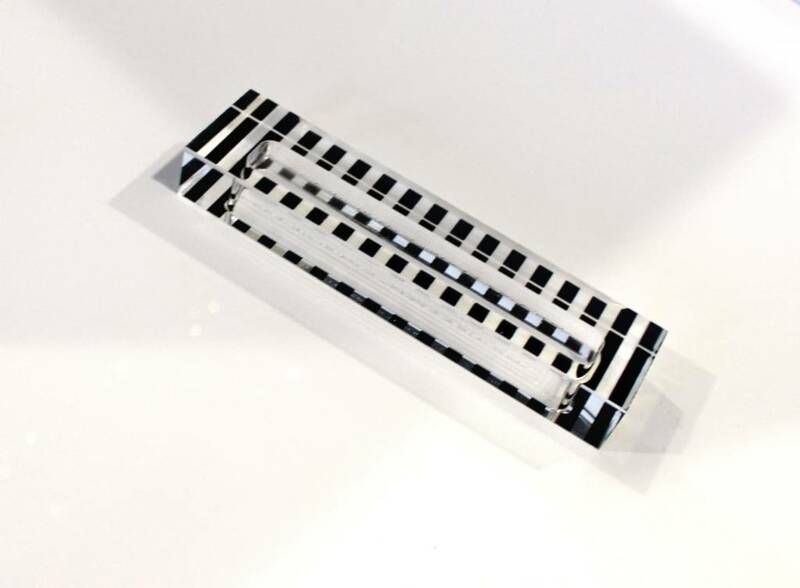 The gorgeous, clear lucite case features a gorgeous stripe design with a clear view for your scroll, enhancing the Mitzvah! 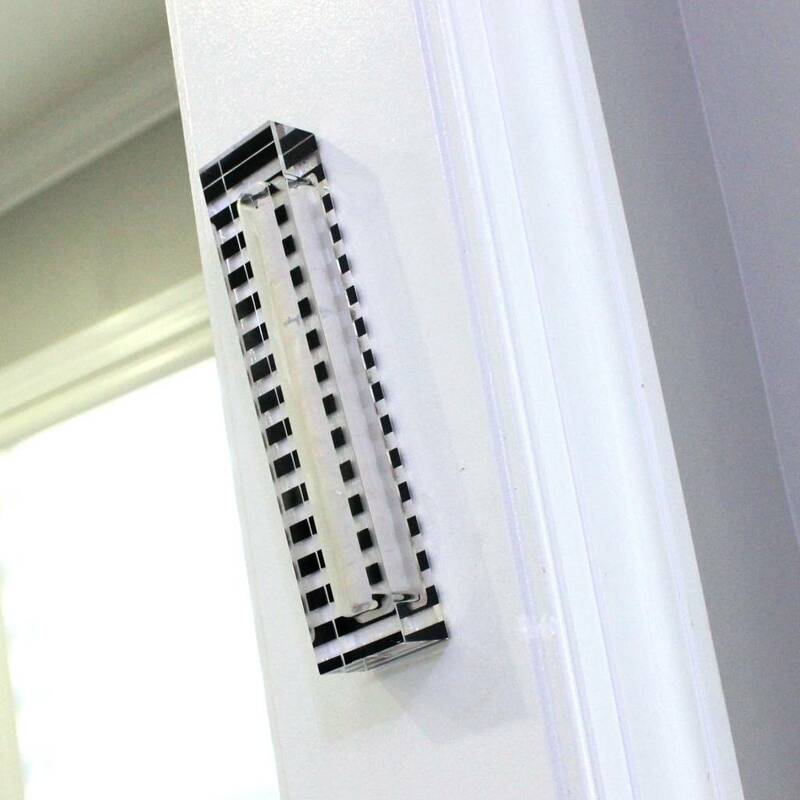 Bring a blend of modern & tradition to your home, with the perfect color to match. 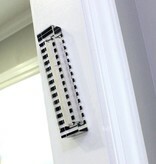 It will make an excellent housewarming gift, bridal gift, or any gift! 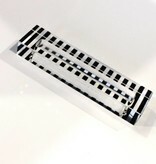 Includes acrylic adhesive tape for hanging & installation & removal instructions in a beautiful gift box.